How easy is it to list on REALTOR.ca? Is my Listing Local on Realtor.ca? 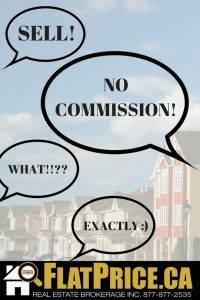 Why I started FlatPrice.ca Flat Fee Listings?